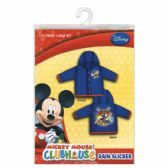 What fun to be a kid in this day and age, with so many cool apparel items to choose from! 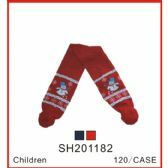 Blue Star Empire, a leader in discounted, low-priced clothing for wholesale bulk purchases, knows what will make kids happy and keep them warm when harsh winter weather sets in. 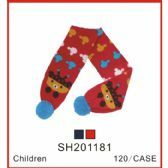 Our wholesale line of junior kids’ apparel includes branded items as well as quality generic hats and gloves. 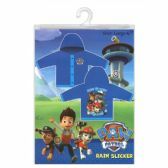 Top sellers in the Blue Star Empire wholesale line of junior kids winter apparel are our branded rain slickers. 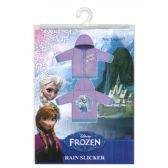 We offer the wholesale Frozen brand based on the Disney mega-hit as well as a branded wholesale line of ever-popular Mickey Mouse rain slickers. 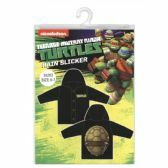 Kids who love those four courageous Ninja Turtles will love this branded line of wholesale rain slicker, while our branded wholesale Paw Patrol rain slicker will be just the ticket for kids who can’t get enough of those loveable, heroic rescue dogs. All rain slickers are perfect for bulk purchases. With these discounted apparel items, kids are likely to want more than one! 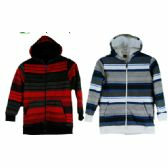 We also have a low-priced line of zippered, fur-lined sweatshirts for maximum warmth and winter protection. Kids may be rugged, but savvy moms know how important hats and gloves are to keep kids warm and dry in the thick of winter weather. Our Blue Star Empire line of discounted wholesale hats and gloves are so stylish kids will willingly want to keep them on and stay protected. For maximum value, the winter sets of hat, gloves and scarf is a three-piece winner. 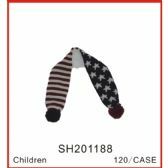 Take a tour of our other wholesale, low-priced offerings, including wholesale kids’ pom-pom beanies, thick acrylic winter hats with fleece lining, kids’ gripper gloves, character gloves and mittens for toddlers and kids. The variety and low price points of these discounted bulk items will surely have your customers coming back for more.